EPIC-XS will provide scientists transnational access to high end proteomics technologies and resources. The project will strengthen and expand the European proteomics community through its expertise in proteomics. It’s excellent training courses and programs, available to both novices and experts, will attract new research communities who will be schooled in advanced proteomics technologies. The initiative brings together some of the most world renowned proteomics laboratories and researchers. 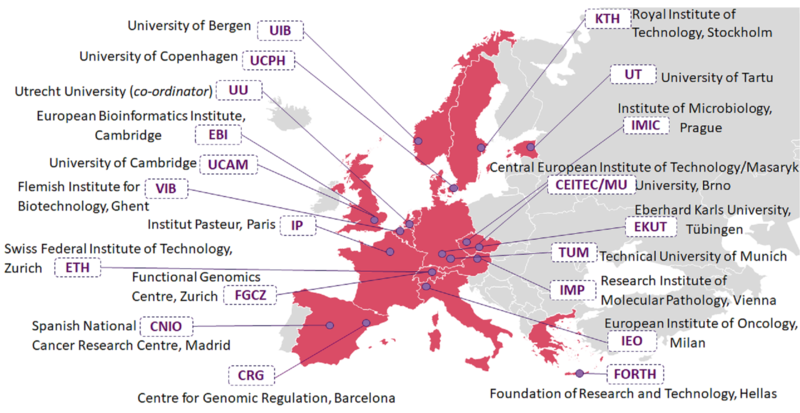 The community has expertise in accommodating and guiding researchers within the life sciences, as many of the members also participated in the pan- European PRIME-XS initiative, which ended in 2015.